IS183 Art Camps for 3 to 14 year olds include a wide range of media, encouragement of creative thinking, and time outdoors in all our explorations! 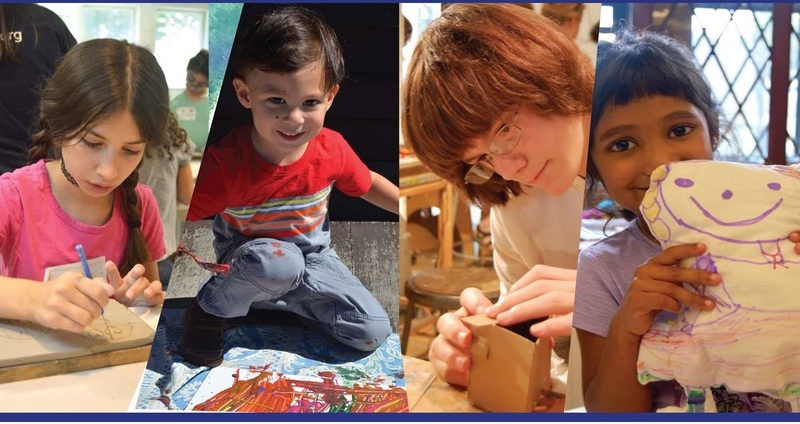 Every camp is led by a faculty artist with the aid of a teaching assistant and, for ages 6 and up, the addition of a visiting artist to further enrich the experience. Space is limited! Call 413.298.5252 x100 to register today! 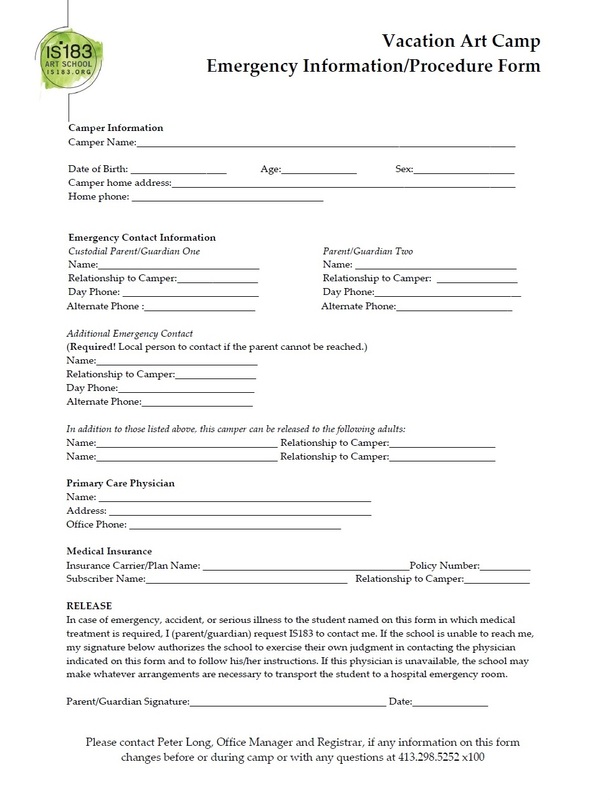 Each campers is required to have an up to date health form on file with IS183 before the start of camp. 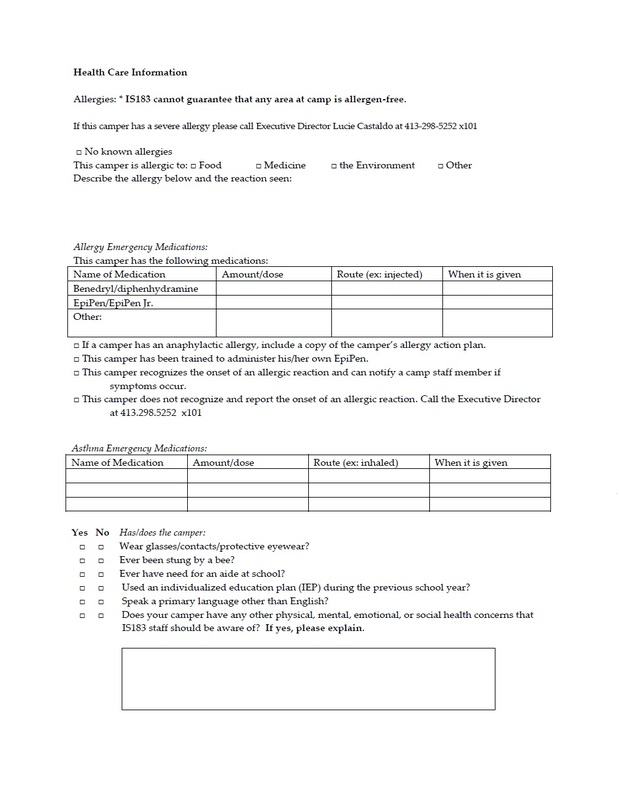 Please download and fill out the form below.